Imagine your cat darting out of your house while you are away for a few days taking care of a sick relative. Your neighbor, who is watching your cat while you are away, calls you in a panic because they can’t find your baby. 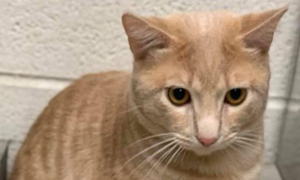 You come home as soon as you can, two days later, and go to the Wexford County Animal Shelter in person to look for your cat. It’s not there. You visit every day for two weeks but you never find your kitty. 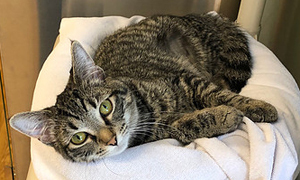 After a few months of looking, you sadly decide that someone must have kept your best friend and you hope that he or she is doing okay in their new home. Your heart is broken but there isn’t anything else you can do. 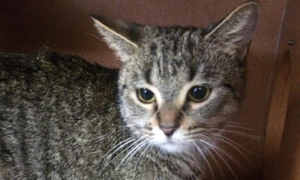 What you don’t know is that someone found your cat, turned it into the shelter and it was killed the next day. 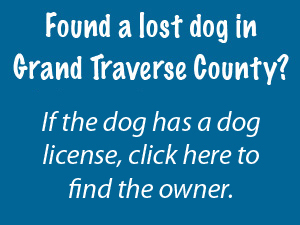 Is Traverse City Going to the Dogs? The dog days of summer are still months away, but is becoming a canine-friendly town? According to livability.com, the most pet-friendly city for Fido is Portland, Ore. with more than 32 dog parks. That got The Ticker thinking, just how dog-friendly is TC? Click here for more info. 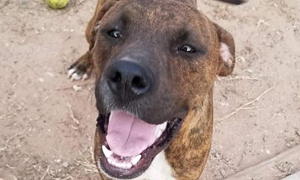 Homeward Bound Animal Shelter in Manistee is asking for help to care for 25 dogs that were recently seized by the Manistee County Sheriff from a Copemish home after investigating a tip about animal neglect. At the home, the Sheriff found almost 50 dogs who were covered in feces, in need of veterinary care and who were very underweight. 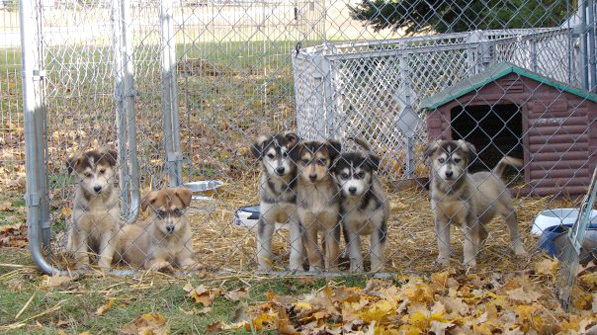 About half of them are Siberian Huskies or Siberian mixes. Some of the dogs are Greyhound/Husky mixes and others are Alaskan Huskies. Most of the dogs are around 30 to 40 lbs., about half of the weight they are supposed to be. Another 27 dogs will also probably be taken from the home as soon as foster homes or adopters can be found. The case is still being investigated by the Sheriff, who will write a report and turn it over to the county’s prosecutor. 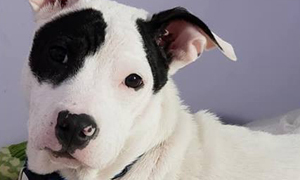 Homeward Bound Animal Shelter is asking for fosters, preferably from already-established rescue groups, who can step forward to take care of the dogs as they don’t have room for the additional dogs that need to get out of the house. The dogs will need room to run and some of them will have special needs as a result of being neglected. 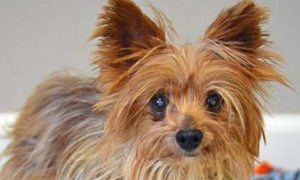 Some of these rescued dogs will be fine with other dogs and some won’t. Only one of them appears to be initially aggressive but Homeward Bound will be working with him to see what progress they can make with him. Most of the dogs are lacking manners or they are terrified from the big changes in their lives. The fostering and adoption process for these dogs will be more comprehensive and lengthy due to the fact that the dogs were used for racing and not really kept as pets. They are working animals and Homeward Bound will be asking that people fill out a compatibility form to make sure the dogs are placed in the best possible manner. The process won’t be quick and the dogs might not be up for adoption for a while, a month at the earliest. They ask for the public’s patience with the rehabilitation of the dogs so that appropriate placements can be made. Homeward Bound appreciates the public’s response and their willingness to help these animals. They ask that if you’d like to help them, they could use donations of dog food, medical supplies and vet care (a vet tech). They would also appreciate firewood donated to keep the animals warm. They could also use big blankets that are easy to wash (not comforters or sleeping bags). They could also use extra shampoo for grooming as the dogs were in rough shape coming out of the house. You can donate to the shelter online here. If you are interested in helping Homeward Bound please contact Brit Goda, MCHS Manager. The number at the shelter is 231-723-7387. You can contact Brit at homewardbound@petlover.com. 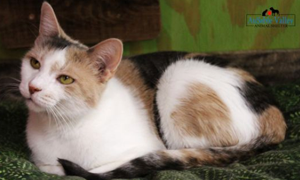 The Homeward Bound Animal Shelter is a non-profit community-based animal shelter located in Manistee County. They are not funded by any local, state or federal funds. All money used to maintain Homeward Bound and the animals comes from donations and fundraisers. At Homeward Bound, no animal is euthanized because of time or space. They do not believe that putting one animal down to make room for another is right. As long as the pet is healthy, happy and non-aggressive, they stay until their “forever home” is found. Since opening their doors, they have taken in and found homes for approximately 1180 homeless pets. Maxwell and Wanda Wiggins of Wiggi’s Mountain-Side Huskies were arraigned on charges of animal cruelty today regarding the story published above. You can read more about that here. This is not the first time that Pet Friends Magazine has heard of this couple. They run Wiggi’s Mountain-Side Huskies, a dog sledding business which they ran independently at their home as well as partnering with the Grand Traverse Resort and Spa and Caberfae Peaks Ski & Golf Resort to offer dog sledding rides on the weekend. June of AC PAW took seven of the puppies when she left that day. It turned out that most of them had Parvo and AC PAW lost four of them. In addition to that, since people were handling the puppies and then touching other animals, two of the AC PAW puppies also got Parvo and AC PAW lost one of those as well. Handds to the Rescue also took five of the puppies and lost three of them. Although it was heartbreaking, Dorothy of Handds was happy that they at least found love for the days that they had left. We’ll never know how many other dogs might have gotten sick at that event because of the Wiggins. 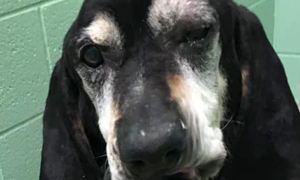 Their arrest appears to be a culmination of years of neglect and abuse against the dogs they were supposed to be taking care of. Cadillac residents are invited to meet Sage, the newest police officer in the Cadillac Police Department. Sage is a two-year old Belgium Malinois and replaces Bo who was put to sleep in January after serving the city for about the last 9 years. Sage will be starting his new jobs soon with his partner, Lance Taylor, after another week of training. Sage will help Taylor by sniffing out criminals and assist with crimes where he’ll be needed to sniff for drugs or track missing persons. He can also do locker searches in schools. He will also participate in the DARE program and will help in other counties if needed. The Sage meet and greet will be on Friday, March 15th at the Eldorado Golf Course and Cadillac Grill. The event is from 7 to 10 pm and the admission fee is $30 which will help with the cost of acquiring Sage and to cover costs for training. There will be door prizes and a silent auction as well as other activities during the night. Eldorado is located at 7639 46 1/2 Mile Rd., Cadillac, MI 49601, just west of US-131 and M-115. For specific directions, call our Golf Shop at (231) 779-9977 or (888) DRIVE-18. You can also call the Cadillac Grill at (231) 779-3663. Thinking about adding a new family member to your household? Look no farther. 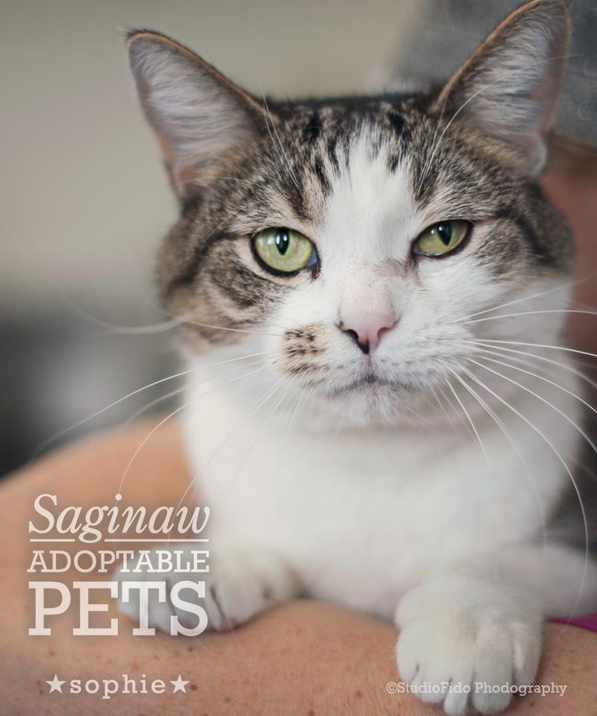 Here are some great pets for you to consider at the Saginaw County Animal Care Center. Located at 1312 Gratiot in Saginaw. 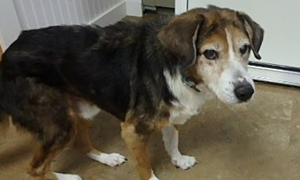 Call the shelter’s adoption room at (989) 797-4504 or you can email them here. 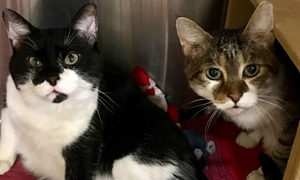 Their shelter hours are: Mon-Wed: 8:00am – 4:30pm, Thu- 8:00am – 7:00pm, Fri: 8:00am – 4:00pm, Sat – 12:00pm – 3:00pm. The adoption room is closed on Sundays and Mondays and will be open at 12:00 Tuesday through Saturday. 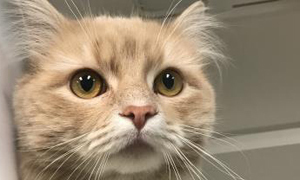 Dog adoptions are $125 and cats are $90.